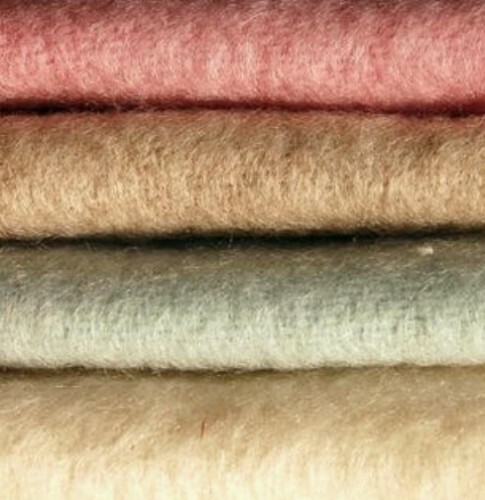 I love these mohair throws made and designed by Karin Lilja-Makkonen from Finland…they look and probably feel heavenly! They are available through Susan Chalom in the US. I love this bedroom. I blogged about it here. 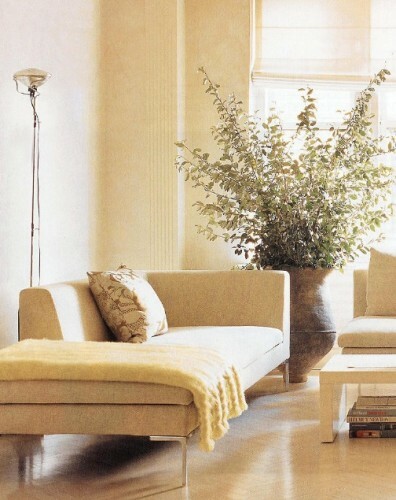 Yes, these mohair throws are really lovely. I understand they are made and designed by Karin Lilja-Makkonen from Finland and sold by Susan Chalom in USA. Thank you for letting me know Esse! Do you have any relation to Karin? They are the perfect accessory!